Let’s dig deep into the data of the general elections held in Pakistan from 1993 to 2018, uncovering insights and comparing how successful or unsuccessful the election of 2018 was as compared to the previous in terms of turnout and the votes discarded. Learn how marketers can use analytics to measure campaign performance, user behavior and improve business strategy based on data. 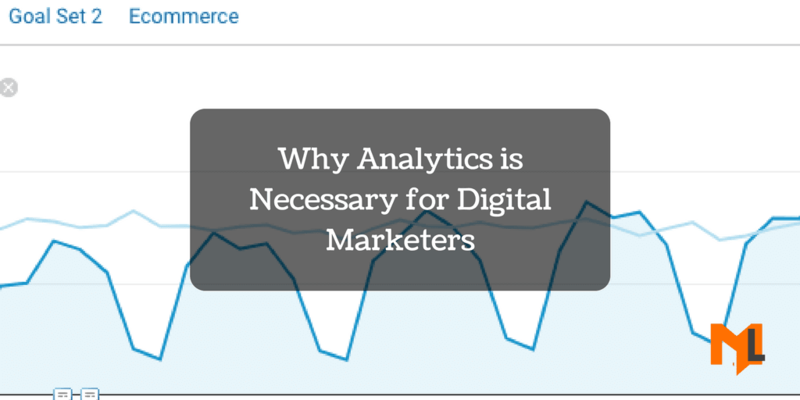 Google Analytics is not just a traffic reporting tool but a centralized hub for all marketing & sales data. See where GA is heading and some ideas to benefit from.